Use your CYRON "HT" systems in cars, boats, RVs, trailers and more. 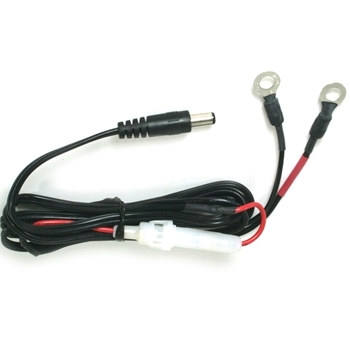 Eliminate the transformer supplied with systems and instead use this plug to connect directly to 12VDC battery. Price includes standard shipping via US Postal Service.